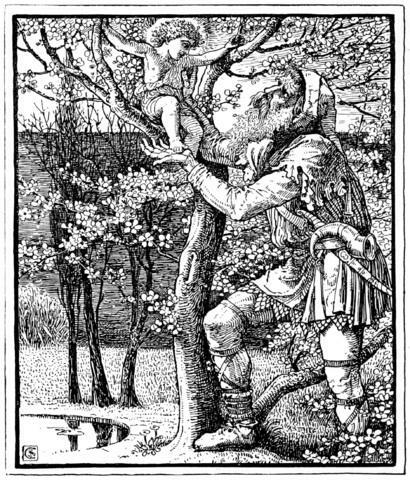 The Selfish Giant , one of our Favorite Fairy Tales, was first published in 1888 as part of Oscar Wilde's collection of children's stories entitled The Happy Prince and Other Tales . That collection of children's stories also includes: The Happy Prince , The Nightingale and the Rose , The Devoted Friend , and The Remarkable Rocket . Add The Selfish Giant to your own personal library.